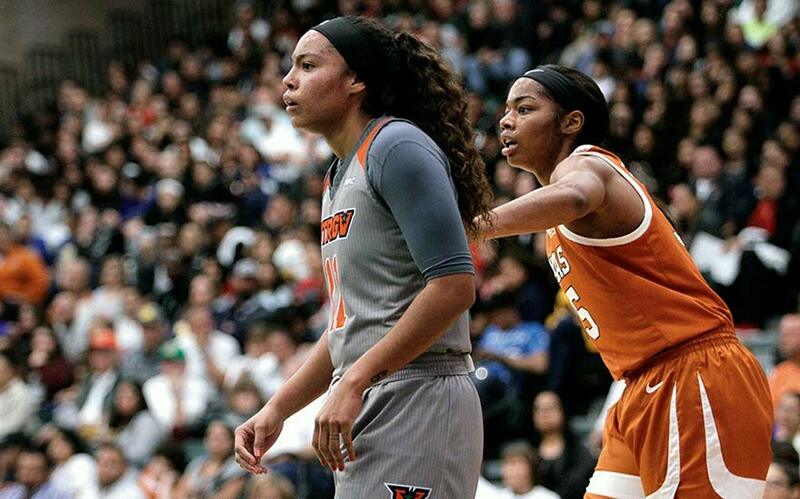 Before arriving to play for the University of Texas-Rio Grande Valley women’s basketball team Quynne Huggins was blindsided with a diagnosis of thyroid cancer while at Mesa Community College during the 2016-2017 season. Since then, she has been rebuilding herself as an athlete. There was a once a time in Quynne Huggins’ young life when she could barely hold up a basketball. Huggins was recruited to play Division I basketball right after high school, left to play at a junior college, and was blindsided by a diagnosis of thyroid cancer. Since then, she has been rebuilding herself as an athlete. Now, at 22, Huggins will try her hand at playing professional women’s basketball. Huggins was born and raised in the Phoenix area. 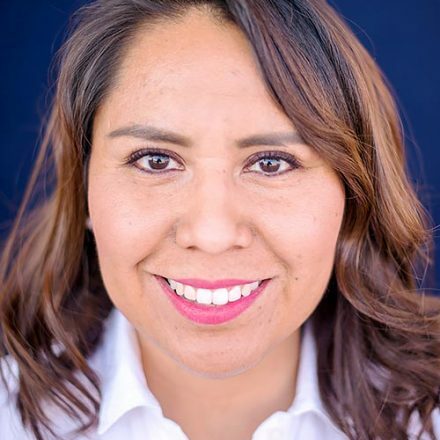 Her mother is a native of Fort Defiance and her father is African-American. She was an avid basketball player as a child and continued to expand her abilities on the court well into high school. She graduated from Millennium High School in 2015 with top honors on the court and was recruited to play Division I basketball for Utah Valley University, but left after only one season. Huggins said it wasn’t what she had expected. After leaving Utah Valley, Huggins decided to go home and regroup. She was closer to family and knew that Mesa Community College would be a good place to transition to another Division I program. She said she didn’t play much at Utah Valley, but knew she could get some court time at Mesa, and a chance to show others what she could do. Huggins thrived at Mesa. She averaged 13.1 points and 6.0 rebounds a game. But somewhere toward the tail end of the 2016-2017 season strange things started happening. Huggins’ mother Valyncia Huggins said she remembers it like it was yesterday. Quynne opted out of surgery and decided to undergo treatment. Valyncia Huggins said she saw the cancer affect her daughter’s entire body. She said her weight fluctuated and she lost nearly her entire ability to play basketball, but Quynne kept trying. PreviousLetters: When do we stop talking and take action?